Sony as announced the A7 and the A7R continuing their recent trend of ground breaking photographic innovations. 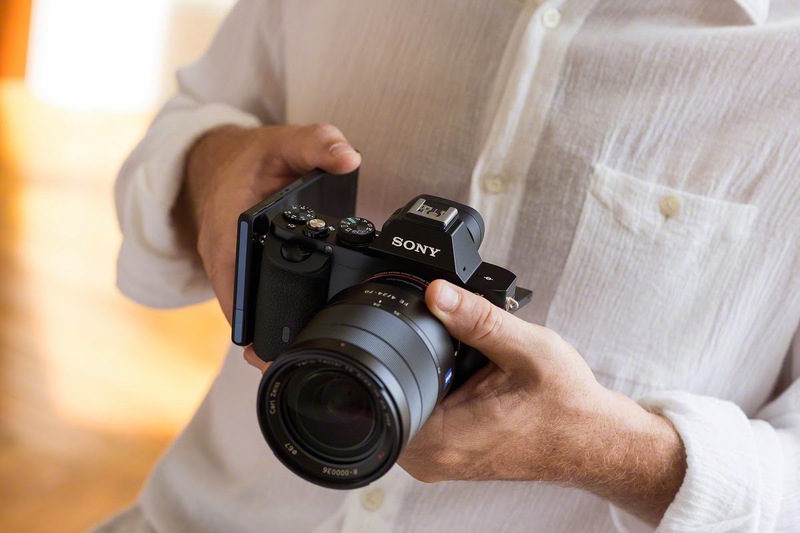 As with Sony’s other recent announcements, both of the cameras specs are very exciting but the most impressive and arguably the most exciting is feature on them are their sensors. The A7 and A7R both feature full-frame Exmor CMOS sensors but in a E-mount lens mount body (used by the popular NEX range) . This gives you the light gathering and detail of a full-frame sensor but in a small, light weight camera that is about the same size as the similarly styled Olympus OM-D E-M1. This will be a very exciting prospect for a lot of photographers. done away with the optical low-pass filter thus optimizing its higher resolution. Both also benefit from a new Bionz X processor that offers fast processing and operation speeds and 4 fps burst shooting. Other exciting features include a XGA OLED EVF (electronic view finder) with a 2.4 million dots giving you a fantastic real time view with accurate colour rendition, a 3-inch tilting LCD with 1.23 million pixels, weather-sealed magnesium bodies and connectivity via WIFI and NFC. With Near field communication (NFC) being used on almost all new phone and tablets now, this makes it very easy to get connected. Obviously, as this is Sony’s first full frame E-mount compact they have had to produce a new range of lenses, they have named FE. 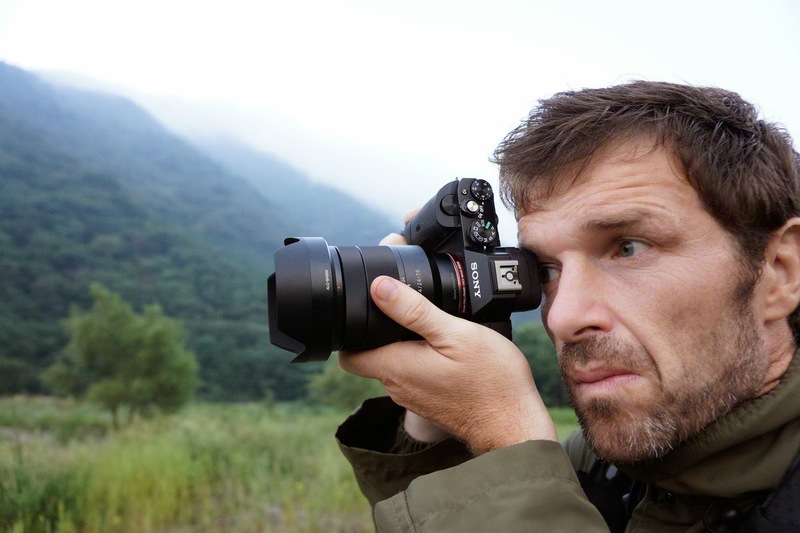 Sony plan to have at least another 10 FE lens available by 2015. FE lens are using the same E mount used by the NEX range of Sony cameras, meaning existing E mount lens will still physically fit on the A7 and A7r. However as these lenses are designed for APS-C cameras, using them on an A7 or A7r will produce vignetting, as their image circles don’t cover the entire larger sensor. This will lead to black circle around the edge of the photos which isn’t ideal. 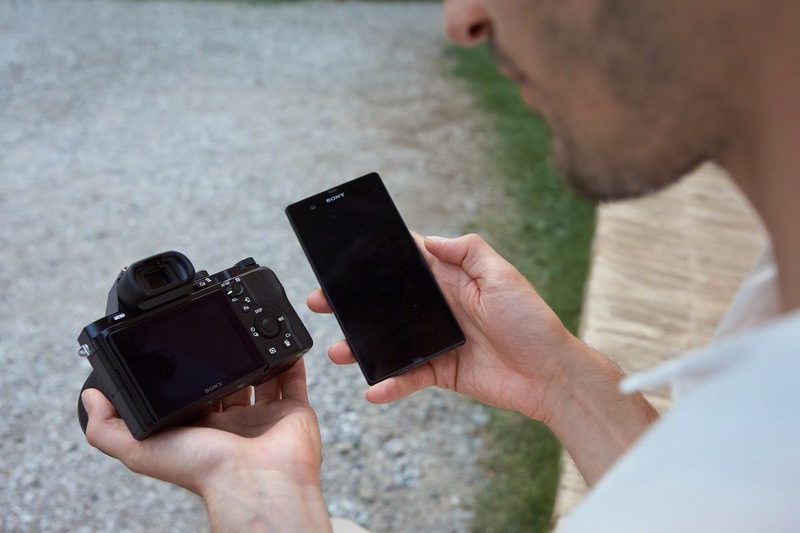 To overcome this issue Sony have given the cameras have a clever APS-C crop mode. This enables you to use E mount lens without the vignetting. If you choose this option the equivalent focal length will increase by 1.5x and the megapixel count will drop to 15 on the A7r and 10 on A7. This will however give users a much larger choice of lens until Sony bring out new FE lens in the next few years. Sony has also released a lens adapted , the LA-EA4, that will allow the A7 and A7R to utilise Sony’s entire range of A-mount lens whiles keeping AF. Also available, the LA-EA3 mount adapter allows you to connect all the A-mount lens, however does not support autofocus. 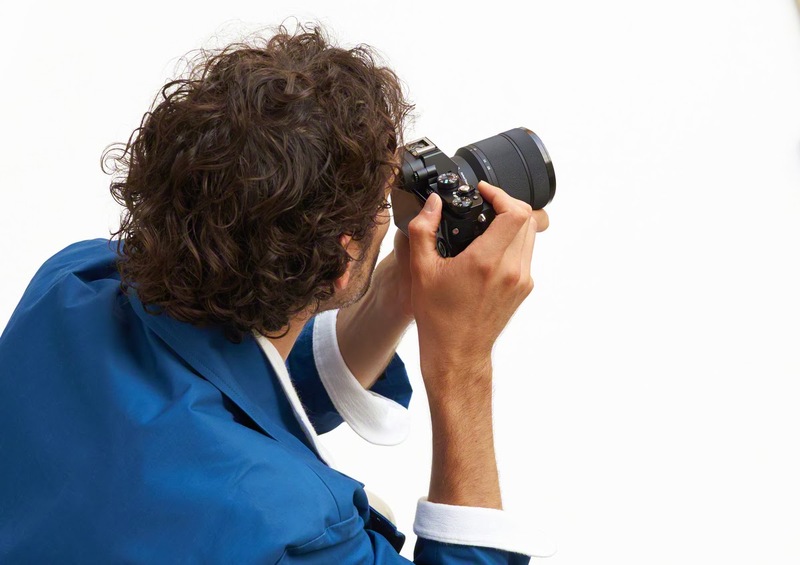 Sony has certainly got the photography world excited, but what If videography is your forte? If it is, the A7 and A7r will not disappoint. Both cameras capture Full HD 1080 video with 24p/60i/60p frame rates and supported both AVCHD and MP4 codecs. Other key video features include headphone and microphone ports, focus peaking, XLR Support with an adapter, an on screen audio meter and possibly the most exciting video feature is the ability to ,Via the HDMI output, stream uncompressed video to an off camera recorder. As with the QX100 and QX10 cameras released last month, Sony have continued their trend of releasing innovative and exciting cameras with a A7 and A7R What will now be interesting is to see what other manufacturers response will be, but I think it will have to be very good to complete. The Sony A7 and A7R are expected to arrive at Park Cameras in Mid-November 2013. For further details and to place a pre-order to be one of the first in the UK to receive one of these exciting new cameras, visit www.ParkCameras.com.